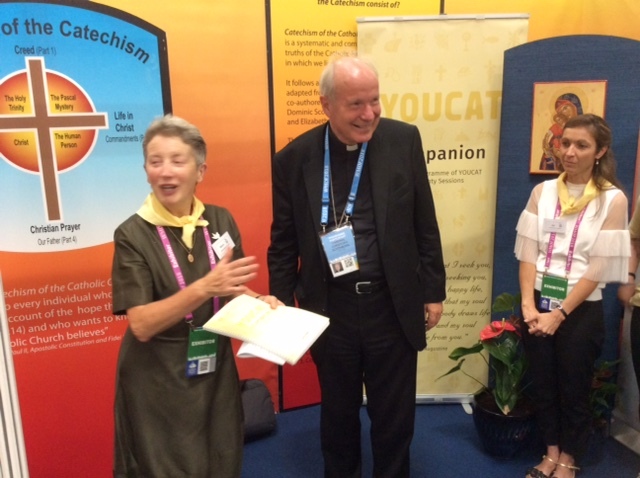 The book launch took place on Wed Aug 22nd 2018 at the World Meeting of Families event. 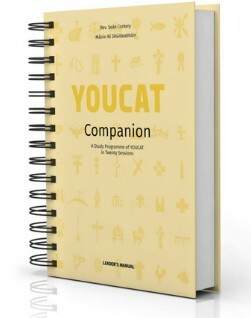 YOUCAT Companion: A Study Programme of YOUCAT in Twenty Sessions by Rev. 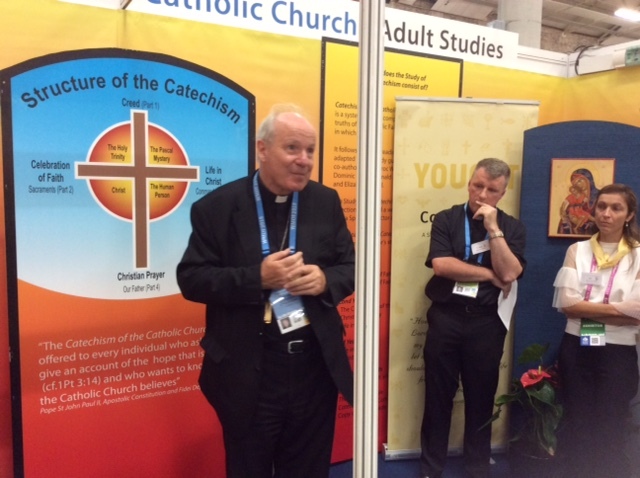 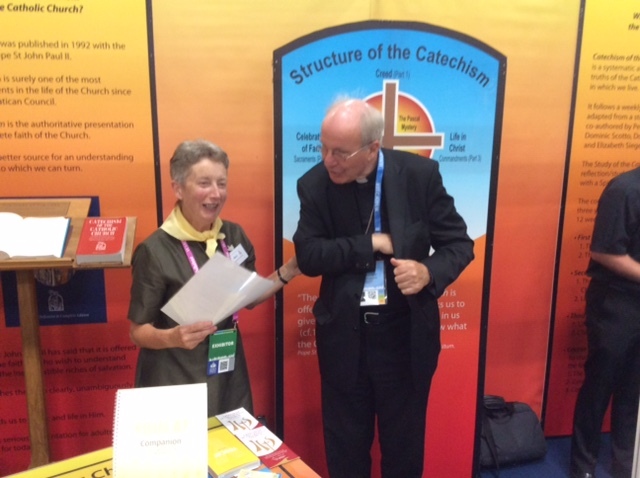 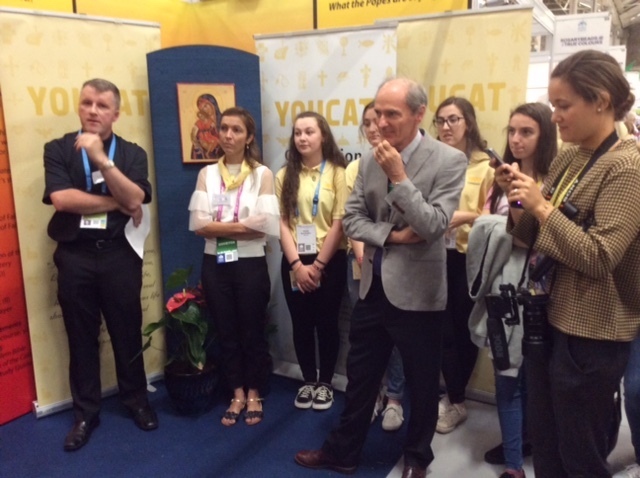 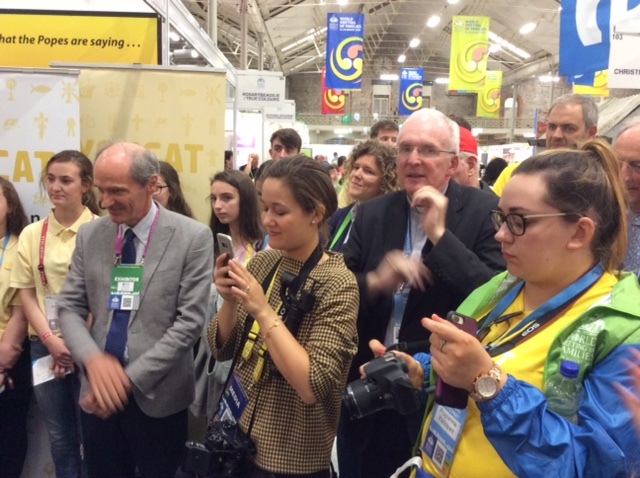 Sean Corkery (Diocese of Cloyne) & Mairin Ni Shuilleabhain (Blarney/Whitechurch parish).